In an interview with reporters yesterday, middleweight champion Gennady Golovkin came right out and pointed the finger at Canelo Alvarez and his promoter Oscar De La Hoya, accusing both of being habitual cheaters. These comments come on the heels of Team Golovkin calling out Canelo for what they believed were illegal hand wraps in their first fight and is by far the strongest language Golovkin has used to date when talking about Canelo. “Again with Mexican meat? Come on,” Golovkin said. Golovkin also points to signs of Canelo’s underhanded tactics by not only referencing Canelo’s recently failed drug test for clenbuterol, but also by pointing out what he believes are injections sites spotted on Canelo’s abdomen leading into their first fight last September. “It was pretty obvious when [Alvarez’s] muscles were all [enlarged] … and with the traces of injections, which were visible,” Golovkin said. After Golovkin said Canelo should take a polygraph to reveal the whole truth, Golovkin’s promoter Tom Loeffler backed Golovkin by saying they were sent photos and videos of Canelo taking a mysterious pill after their official weigh-in as well as photos of the visible injection sites on Canelo. 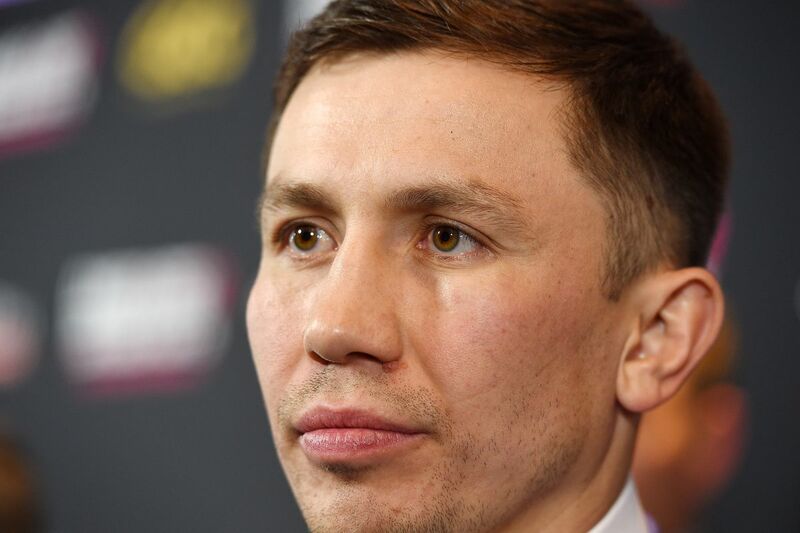 “If nobody from the commission will cancel it, I will do my job,” Golovkin said. The Nevada State Athletic Commission is currently “investigating” the matter of Canelo’s failed drug test, but there’s honestly little chance that this ends up derailing their upcoming rematch, because however cynical, there’s just too much money to be made in that fight for the commissioning to box it. Besides – and that’s a very deciding point – if the fight doesn’t happen, no one gets paid; not the fighters, not the promoters, not the managers, not the commission nor the sanctioning bodies, not the judges. Not even the concession guys. President of Golden Boy, Eric Gomez, has since publicly come out to deny all these accusations coming from Team Golovkin, referring to them as defamatory and accusing Golovkin of looking for a way out of this fight.